R. R. Donnelley & Sons Company (Nasdaq:RRD) today announced that it has been awarded approximately a $300 million multi-year Print Management agreement by Meredith, the leading media and marketing company serving American women. Under the terms of the agreement which renews, extends and expands the companies' relationship, RR Donnelley will provide a broad array of products and services, including magazine and book production; logistics services — including co-mailing; and an innovative Print Management program. RR Donnelley's on- and near-site Print Management professionals will deliver a range of services to help contain costs and enhance the effectiveness of Meredith's transactional, commercial printed and other documents. WCJ Pilgrim Wire is happy to be at Graph Expo 2011 in Chicago September 11-14, 2011. 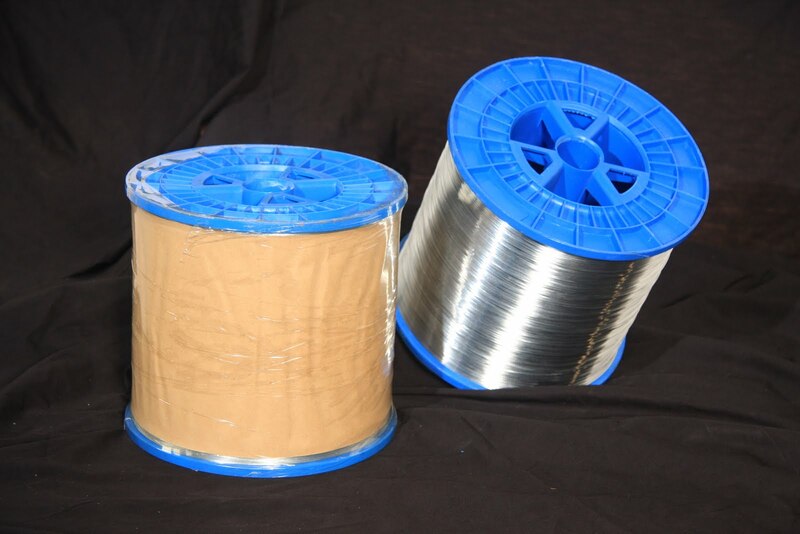 We will be showing our high quality Stitching Wire, Spiral Binding Wire, Tinned Wire, Baling Wire, Box Stitching Wire, and Colored Wire. We look forward to seeing you. WCJ Pilgrim Wire offers the highest quality stitching wire available. We offer wire that does not flake, dust, and chip. We use the best coatings and the best practices when making our stitching wires. Sometimes flaking can occur with any stitching wire. Some of the best advice is to check wire your wire is traveling prior to the stitcher head. 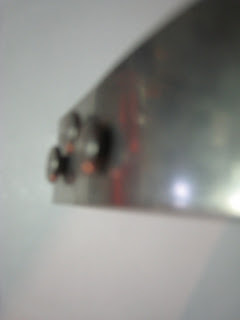 Check your wire guide springs for flat spots along with any metal on metal contact. Call us for more information on this and we can help. We wish everyone a safe and Happy 4th of July!! !